There are some places that a 4wd vehicle can go that a normal one can’t. It’s always these types of places that seem to have that unique view, breathtaking scenery and provide for once-in-a-lifetime experiences. While a 4wd vehicle is great to just get in and out, what if you want to be able to spend some time there? On these types of occasions, a four-wheeler or dirt bike won’t do, you’ll need more than that. If you plan on doing some off-roading and want to be able to spend some time in these beautiful locations, then look no further than Queensland (QLD). However, before you do so there are some things to think about and keep in mind. Where Should You Go On Your 4wd Camper Adventure? 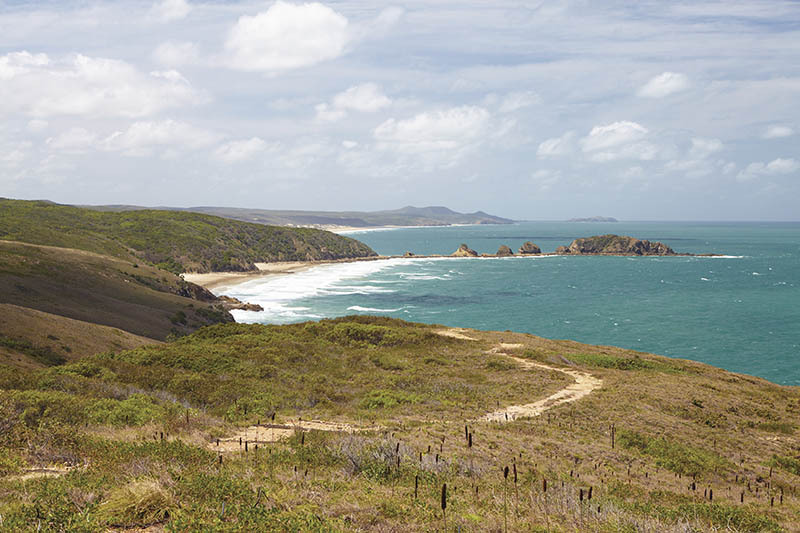 Byfield National Park – Here you can check out the huge sand dunes, awesome scenery of the coast, as well as the mountains and creeks. 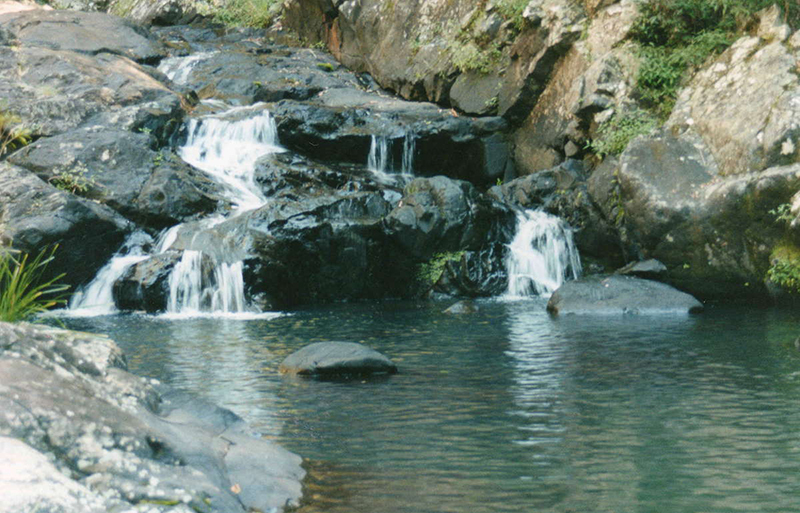 Kenilworth Forest Reserves – You’ll get a great view of the streams, waterfalls and gorges. If you are feeling adventurous you can take on the hike up to Mount Allan Fire Tower. 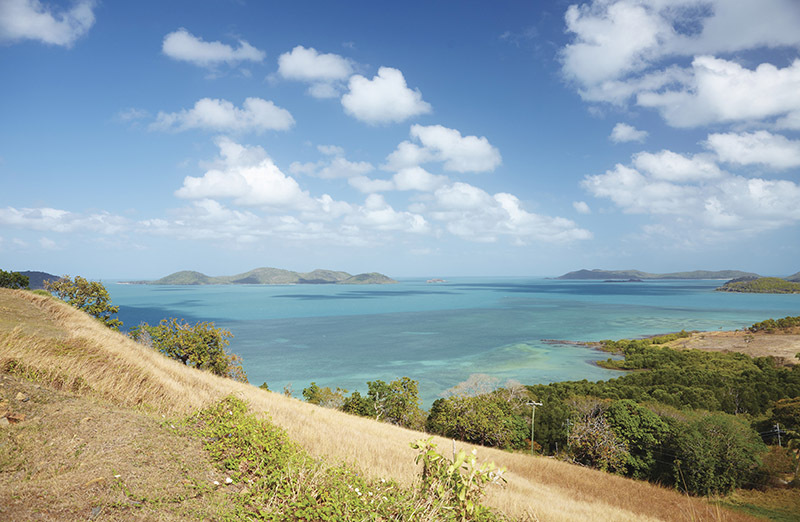 Cape York Peninsula – Hailed as being one of the last remaining wilderness areas in the entire world, you’re sure to enjoy the unspoiled wilderness here. The tropical rainforests and eucalyptus-wooded savannahs should also make for great memories and pictures. There are also some areas where you can go four wheeling on the beach, but you need to ensure that you are able to do so beforehand. You are all packed and ready to go, everyone is excited to get on the road and you are off. There’s only one problem – you forgot to get a permit. Don’t put off checking into this. One of the worst things that can happen is for you to get to your destination only to find that you need a permit to get in. In most cases you may not need a permit, however if you are a part of a larger group or if you will be going into certain areas, then you just may need a permit for access. You can easily check online to see if the location in QLD where you plan on taking your 4wd camper will require you to get a permit. For driving on areas such as beaches and national parks, you will need a Vehicle Access Permit or VAP. For areas such as Bribie Island, a VAP for one week will run you $44.70, while any time over a week and up to one year will cost you $139.60. There are several safety precautions you should take before leaving such as checking on the safety of your vehicle, ensuring that you have supplies and maps and guides with you on hand, as well as checking the weather to see if further preparations are needed. You can also check in with some of the experts in and around QLD where you plan on heading to, such as Park Rangers for further tips that you may need to keep in mind. What’s the last thing you should do before you leave? There are great places in and around QLD that is accessible only by 4wd vehicles. If you want to make this next adventure one to remember then you may want to think about going all in with a 4wd camper hire. If you have any other questions about 4wd campers and the QLD area, please contact us today.